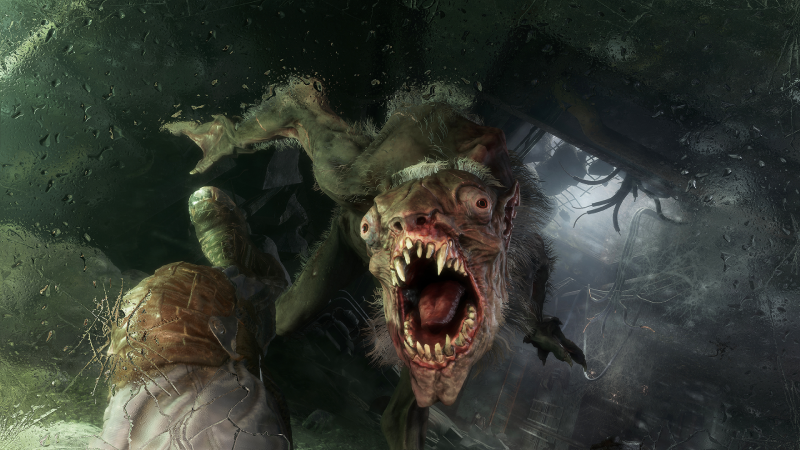 The Metro series brings you some of the most epic and immersive first-person shooters, and Metro Exodus is the most ambitious one yet. Flee the ruins of post-apocalyptic Moscow in search of a new home for you and your fellow survivors. Metro Exodus is a blend of deadly combat, exploration, and stealth, with the difficulty of a survival horror game. The exact contents of the expansion pass are yet to be announced, but you can expect many more hours of immersive single-player gameplay and story-driven action. What's included with Metro Exodus Gold Edition? 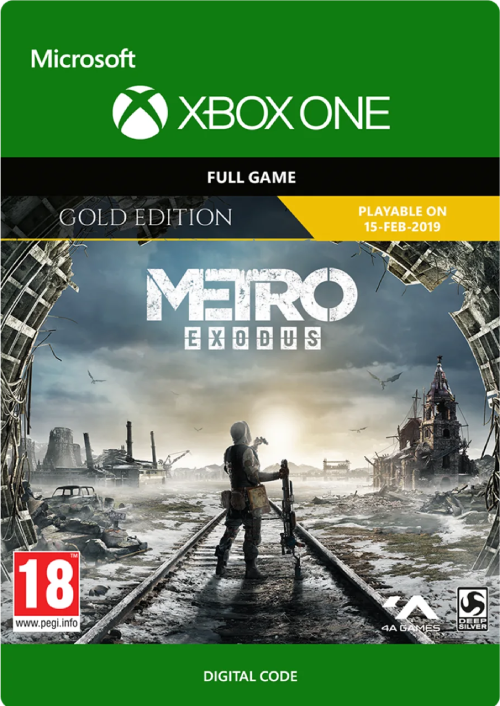 The Metro Exodus Gold Edition base game for Xbox One. 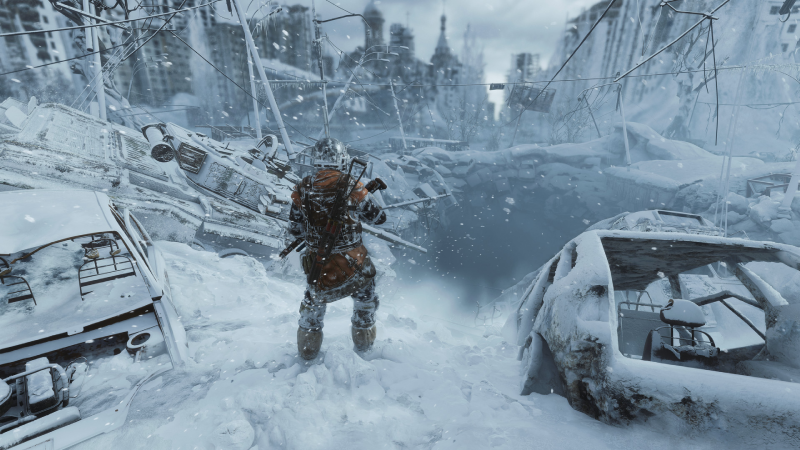 The Metro Exodus Expansion Pass, granting access to all new adventures in the post-apocalyptic Russian wilderness. Is there any region lock for Metro Exodus Gold Edition? This product is available worldwide; no region lock. How will I receive my instant download for Metro Exodus Gold Edition? After payment has been approved, your game key will be included in your order confirmation email. You can access your key by following a link in the email. Next, you can activate your key on its corresponding platform. 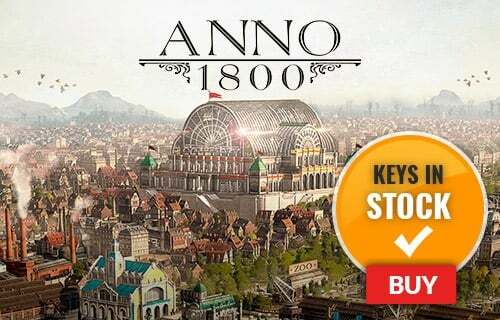 If you’ve pre-ordered a game, your key will be delivered to your email a day before the official (or early access) release date. You will also receive a notification via email when your key becomes available. How do I activate my key for Metro Exodus Gold Edition? Load the “Home” screen (make sure you’re signed in to your Xbox Live account), and navigate right to “Store”. Get the ultimate Metro Exodus experience with the Gold Edition. 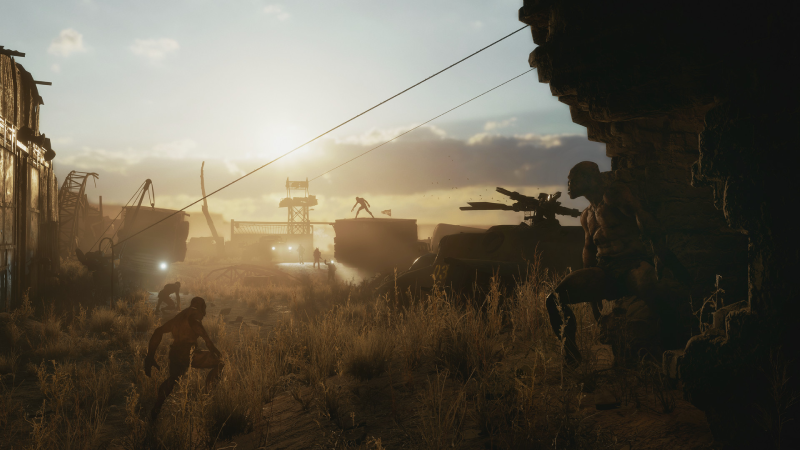 The included expansion pass allows you to continue your journey through new, uncharted regions of post-apocalyptic Russia! Inspired by the novels of Dmitry Glukhovsky, Metro Exodus will take you on a journey through an entire year of survival in the wastelands of Moscow and the surrounding wilderness. Continue the Metro story in a massive new sandbox world. Explore where you want, and return to past locations in giant, non-linear levels. 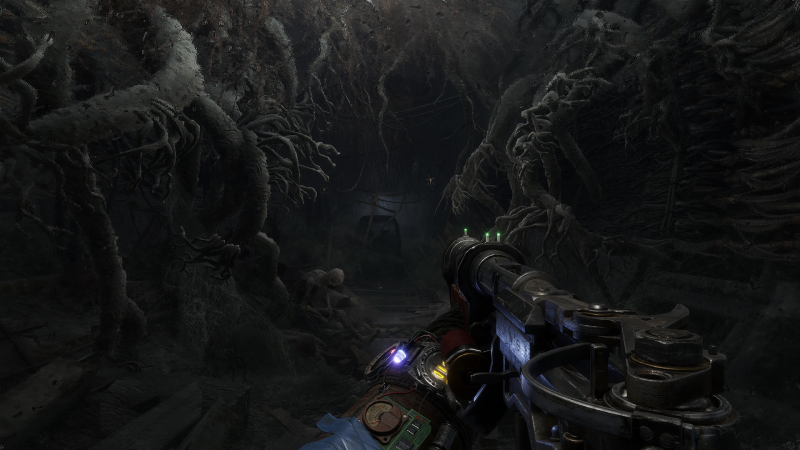 Metro Exodus immerses you in its world like no other first-person shooter. With little details like the flickering of candles to the fog of your last gasps on the inside of your gas mask, the Metro series makes you feel like you're really there. 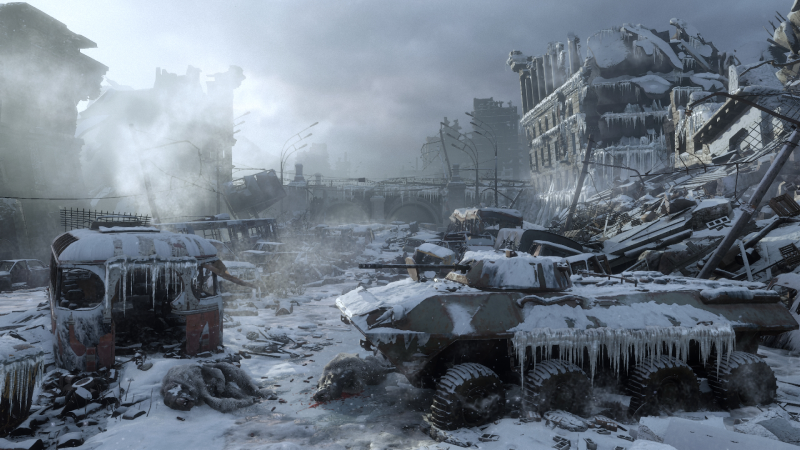 The world is as beautifully designed as it is deadly in Metro Exodus. Don't let your guard down - even for a second. Want to get a free key to play Metro Exodus? What are the system requirements for Metro Exodus Gold Edition?